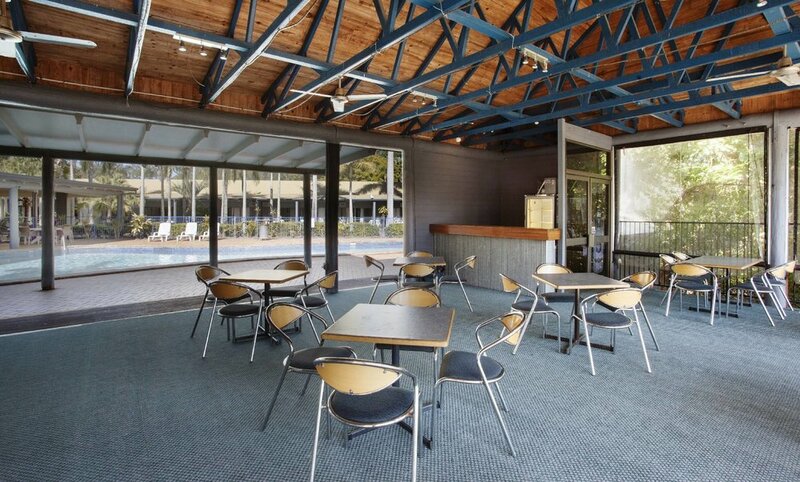 The Kondari Hotel has been the region’s favoured venue for events and functions in Hervey Bay since 1982. We have everything you need for a perfect wedding reception, social event or corporate function. 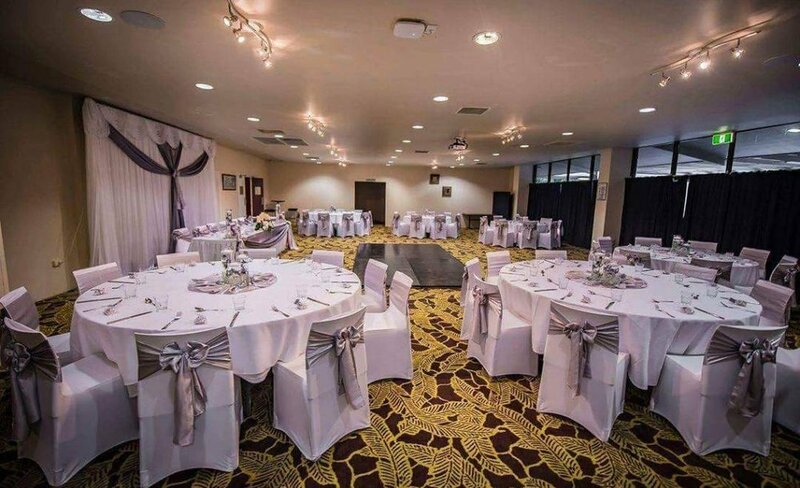 If you are looking for a venue to host your wedding ceremony and reception, look no further. We pride ourselves in being able to offer that extra touch of personal service and attention to detail because we genuinely care. We are also extremely proud of what we do and in turn we will ensure a high standard of friendly and professional service to you, your family and your guests. Our function coordinators mission is to provide you with a stress-free and seamless event service with links to the region’s best service providers for themes & decoration, audio visual production, photography, speakers, ceremony masters and all your event needs. The Hibiscus Room is the largest function room at the Kondari Hotel and is perfect for any type of social or professional function. From wedding receptions, birthday parties and other social events to trade shows, product launches and intimate musical theater performances, the Hibiscus Room is the room for you. The room is fully air conditioned, contains private rest room facilities and features natural light and pool side views. The Hibiscus Room is the ideal location for your special event. 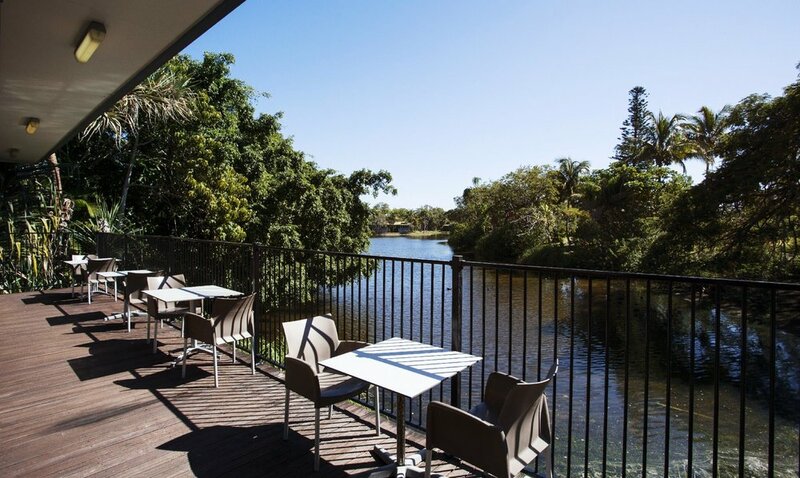 With poolside views and a balcony overlooking the lagoon, the Pandanus Function Room is a brilliant space to host your next event. Complete with your own bar and bathrooms the Pandanus Room is flexible enough to suit any type of function group and is very popular with wedding receptions, corporate events and birthday celebrations.